The Four Sacred Secrets combines proven scientific approaches with ancient spiritual practices to take you on a journey that will open your mind to an extraordinary destiny. Drawing on the power of our untapped consciousness, brilliant insights will help you find solutions to long-held challenges. The easy-to-follow meditations included in this book will transform your experience of reality and open you to the power of creating a beautiful life for yourself. Including ancient fables and modern stories that will speak intimately to your heart, this life-transforming book fuses the transcendental and the scientific, the mystical and the practical, to guide you to consciously create wealth, heal your heart, awaken yourself to love, and help you to make peace with your true self. 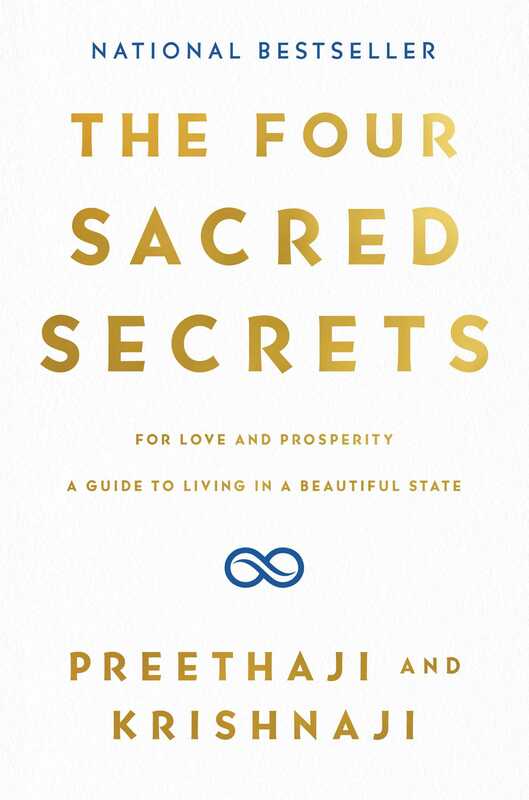 The Four Sacred Secrets will cast its spell on you from the first page and guide you to life in a beautiful state. Krishnaji is a philosopher, mystic, and cofounder of the O&O Academy, a philosophy and meditation school for transforming consciousness. 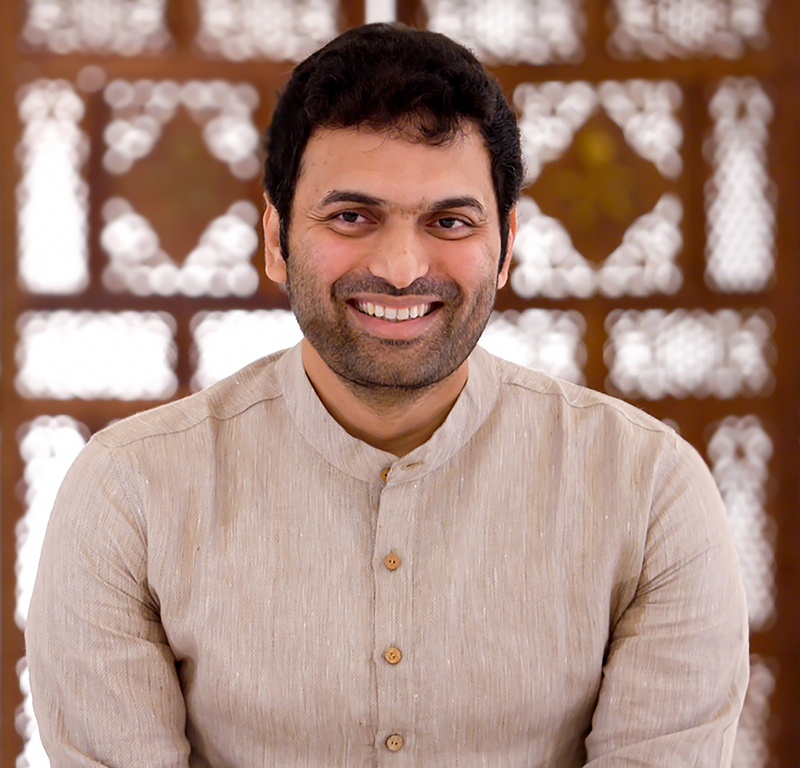 He is a spiritual mentor to global leaders, and, along with his wife, Preethaji, and his daughter, Lokaa, he has co-founded two charities: World Youth Change Makers, an organization for youth leaders, and One Humanity Care, an organization that works to better the lives of villagers around O&O Academy in India. 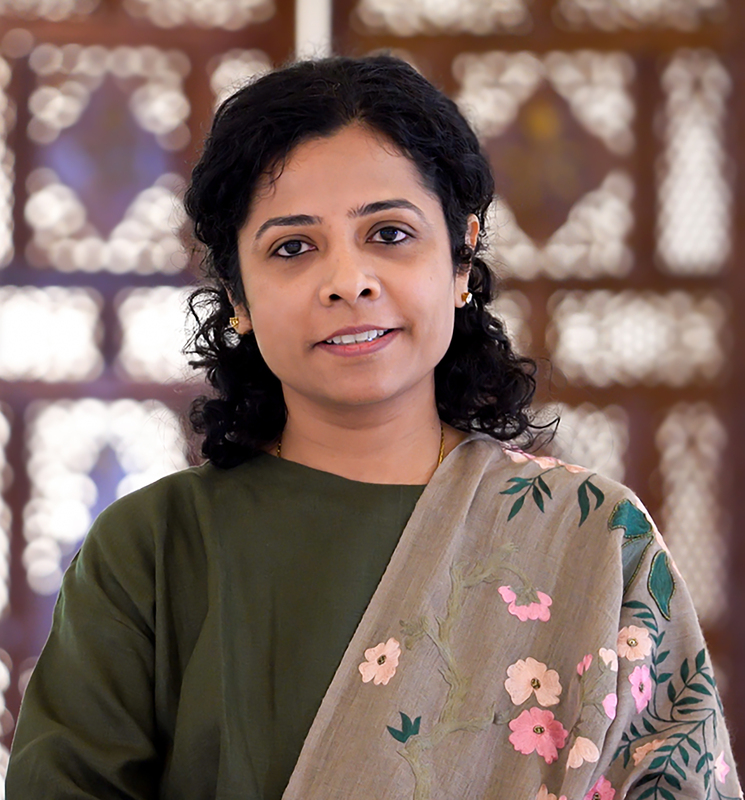 Preethaji is a philosopher, mystic, and cofounder of the O&O Academy. She offers courses in major cities around the world that lead people to the scientific and transcendental dimensions of consciousness. Her TEDx Talk, “How To End Stress, Unhappiness, and Anxiety to Live in a Beautiful State,” has reached more than two million people.